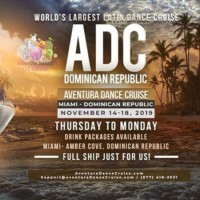 This will be a one-of-a-kind Latin dance event focusing on quality, fun, and redefining your dance experience. 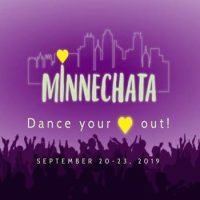 We will offer 30 hours of workshops during the day with bachata and musicality instruction as the primary focus, and concurrent sessions in other dance forms such as Salsa, Kizomba, Mambo, Brazilian Zouk, Pachanga, Afro-Cuban styles, and more. 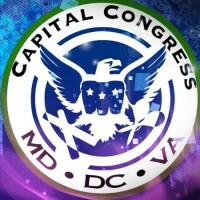 Performances by Alex & Desiree, Rodrigo & Wendy, Minneapolis AnD Worldwide Teams, and more. 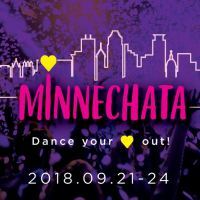 Get ready for 3 nights of epic, quality social dancing like you’ve never experienced before in the Twin Cities. And if you’re new to the Twin Cities, this will set your standards through the roof for your next visit! 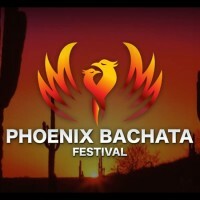 Be sure to save some energy for Sunday afternoon when we will be offering a 3-hour bachata choreo challenge focused on learning some fun choreography and turn patterns, and increasing your lead/follow skills. For those bachateros who are up for the challenge, you will also have the option to perform the choreo that night at the shows. 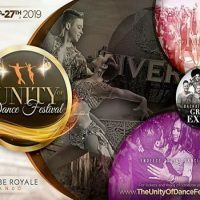 In addition to world-renowned guest artists, there will be a smorgasbord of local talent ready to broaden your knowledge bank and expose you to new material and ideas you can apply directly on the dance floor.